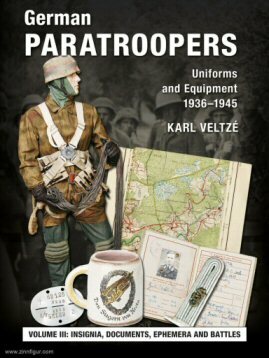 Military History Books, GERMAN PARATROOPERS UNIFORMS & EQUIPMENT 1936-1945:VOL.III CAMPAIGNS & COMBAT OPERATIONS, DECORATIONS, PRINZ EUGEN: THE STORY OF 7 FREIWILLIGEN GEBIRGS DIVISION 1942-1945,Bohumír Kudlicka & Rados Szewczyk,MMP Books,ISBN 9788363678180,7th SS Volunteer Mountain Division Prinz Eugen,Waffen-SS, AFV PHOTO ALBUM VOL. 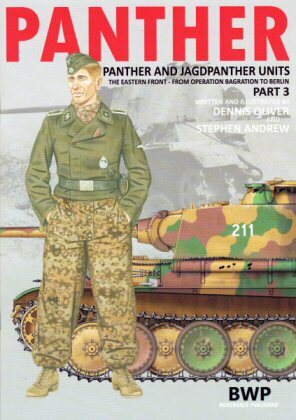 3,Marek Solar,Petr Dolzel,Canfora Publishing, Sweden,ISBN 9789198232578,Panther tanks in Czechoslovakia, PANTHER: PANTHER AND JAGDPANTHER UNITS PART 3,Dennis Oliver,Stephen Andrew,Bookworld,ISBN 9781912649006,Eastern Front,from Operation Bagration to Berlin, OSPREY VANGUARD 33: GERMAN LIGHT PANZERS 1932-42,Bryan Perrett,Osprey,ISBN 0850454832,Panzerkampfwagen III and IV,Panzerwaffe,PzKpfw I and II. The 7th SS Volunteer Mountain Division Prinz Eugen was an infantry division of the Waffen-SS, the armed wing of the German Nazi Party. Formed in 1941 from Volksdeutsche (ethnic German) volunteers and conscripts from the Independent State of Croatia, Hungary and Romania, it fought a counter-insurgency campaign against communist-led Yugoslav Partisans in Serbia, Croatia and Montenegro. It was given its title after Prince Eugene of Savoy, an outstanding military leader of the Habsburg Empire who liberated the Banat and Belgrade from the Ottoman Empire in the Austro-Turkish War, 1716–1718. This lavishly illustrated book tells the story of the unit and its operations. Many previously unpublished photos are included, plus maps of the operational areas. 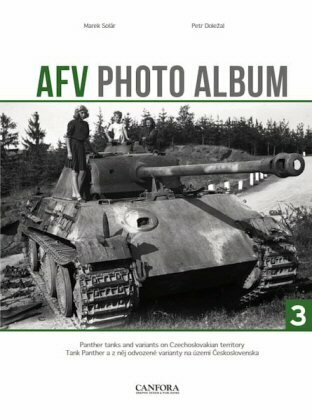 In this third AFV Photo Album book, the authors focus on Panther tanks in Czechoslovakia. A considerable number of these legendary tanks were photographed during the last months of the war and after the cessation of hostilities. Marek Solar and Petr Dolezal have meticulously documented and identified the various versions, assembly plants and the combat units in which they eventually served. Detailed captions accompany the photos, many of them previously unpublished, and several of which are also recreated as colour profiles, acting as an excellent source of guidance and inspiration for modellers. English/Czech text. The Eastern Front, from Operation Bagration to Berlin. By the winter of 1945, the Soviet offensives, which had been launched during the previous summer, forced German defenders back to the borders of East Prussia and past Budapest. In this book, the third and last in the Panther series, the authors examine the Panther battalions of the Waffen-SS, the independent Panzer brigades, the Luftwaffe’s Hermann Goring Panzer regiment and the named tank units of the German Army. With 13 pages of painstakingly researched colour illustrations, black and white photos, orders of battle and organisational charts, these books provide a superb reference for the military enthusiast and modeller. 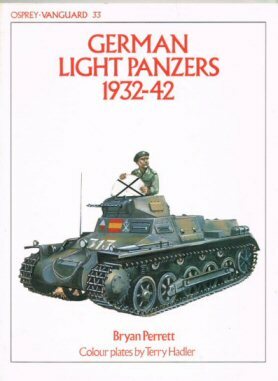 The effectiveness of the early light panzers was only proven because Hitler's Panzerwaffe (despite their technical excellence) was poorly equipped. The critically short supply of the Panzerkampfwagen III and IV placed an ever-increasing onus on the light tanks that filled the Panzerwaffe's ranks during the early years of WWII. 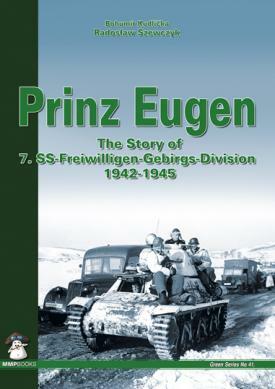 In this book, Bryan Perrett examines the evolution of the PzKpfw I and II. This is the original Osprey Vanguard edition which has been re-issued in 1998 as New Vanguard 26. Colour illustrations are by Terry Hadler.